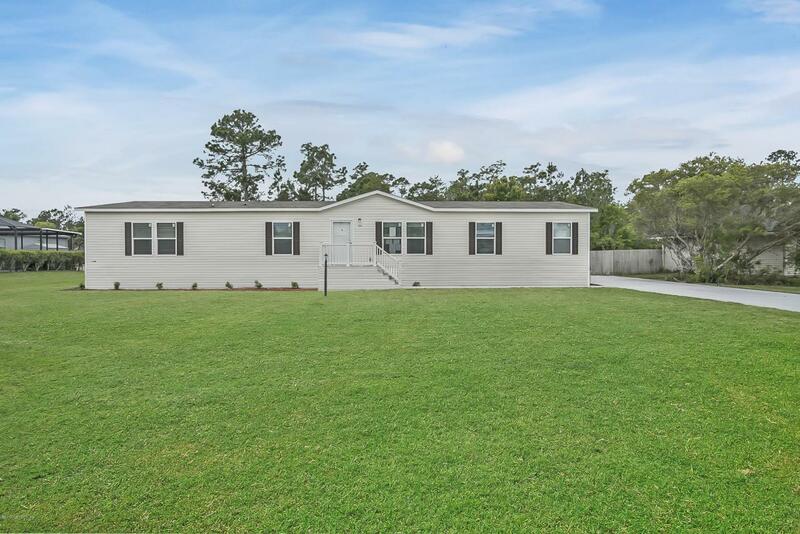 Fantastic, brand new, 4 bedroom, 2 bathroom home for sale located in ''The Sanctuary'' in St. Augustine, Florida. Being a beautiful new home, this place comes complete with loads of mechanical warranties and a variety of modern and updated features. Open concept floor plan. Vinyl floors throughout with carpet in the entry living area and in the bedrooms. Kitchen has plenty of cabinet space, a large island, and has all stainless-steel Kenmore appliances. 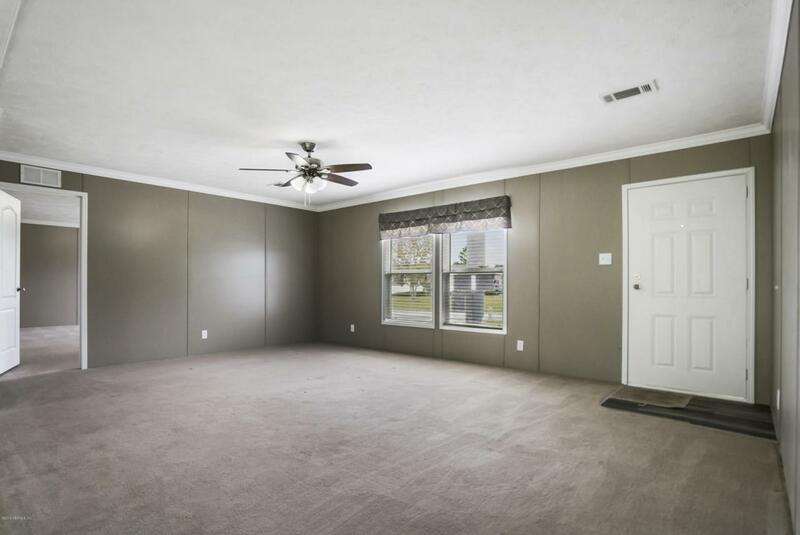 Both full baths have double vanities and there is a huge bathtub in the master bath. 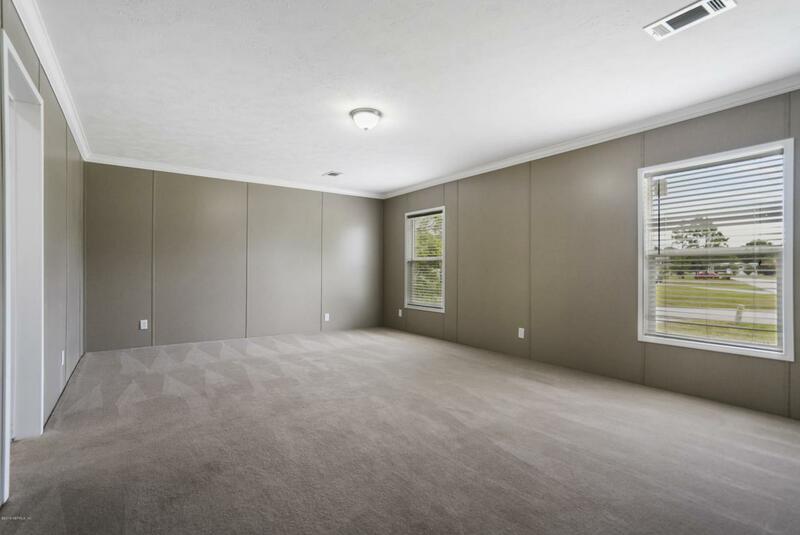 Massive closets in all rooms with a walk-in closet in the master bedroom. 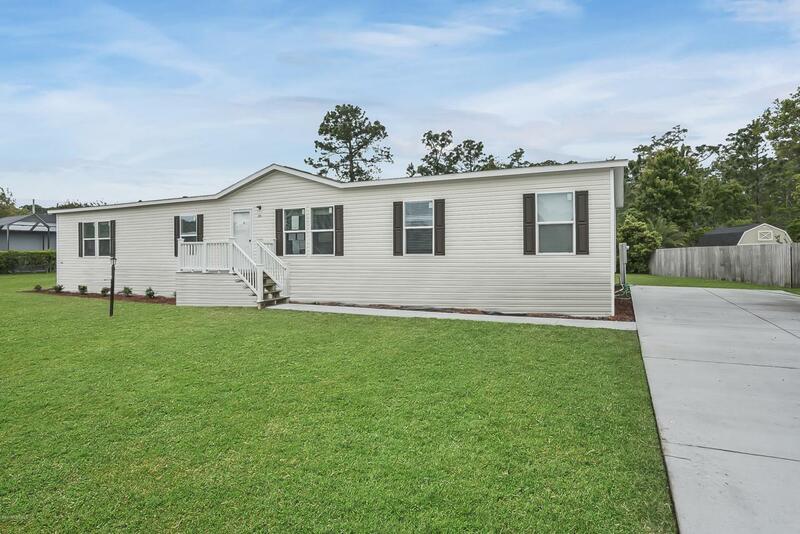 The home is located on a huge lot backed up to a preserve and is in a great location less than 5 miles away from historic downtown. Do not miss out on this opportunity!